In some respects, personal branding may seem like a relatively simple pastime. I mean, what could be easier than effectively selling yourself and your marketable services as transparently as possible? 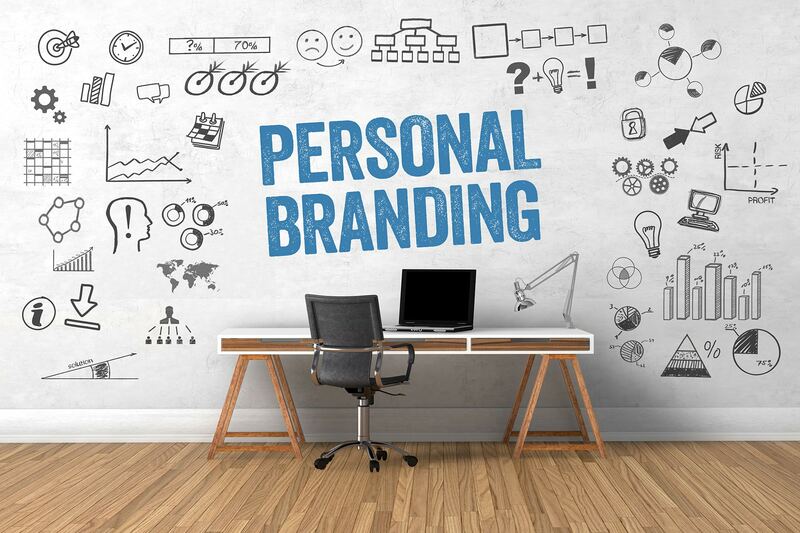 In fact, personal branding is not as simple as it initially appears, particularly if you’re aiming to carve a niche in a competitive marketplace. It doesn’t help that many people continue to misunderstand the nature of personal branding, and the steps that are required to make you stand out online. In this article, we’ll look at some effective personal branding tips, and ask how you can steal a march on your rivals? This is something that many people fail to do when branding themselves and their services, as they fall for the common misconception that they simply need to promote their own experience, skill-set and unique attributes to achieve success in their chosen market. Just as if you were marketing a brand or a business, however, it’s also imperative that you conduct thorough research on the market that you intend to compete it. This is the only way that you can truly set yourself apart from your competition, as it enables you to see how similar influencers are branding themselves in real-time. Not only does this offer an insight into the nature of your competition, but it also allows you to see precisely how the leaders in your chosen niche are choosing to brand themselves. This can also offer direction in terms of keywords, as you look to boost the online visibility of your personal brand. Imagine yourself as a large corporation is a great mind-set to get into, particularly if you’re serious about building your personal brand. With this in mind, one of the best tips is to develop a consistent tone and identity, as this helps your brand to become more instantly recognisable and also helps you to build an audience of followers and potential customers. In terms of tone, this means talking to followers in a defined and approachable manner, whether you adopt a serious and professional tone voice or inject humour into your brand. This will depend largely on the market in which you operate, but consistency is the key watchword if you’re to win the trust of consumers (particularly the selective but increasingly influential Millennial demographic). The same principle should be applied to your overall identity, particularly visual elements such as a logo or the colour palettes on your personal website. By creates the same visual identity across your website, blog and social channels, you can make it easy for followers to connect with you and your services. On the subject of Millennials, it’s important to note that the youngest members of this demographic are now turning 18. This will serve to optimise the spending power and influence of this huge segment, and it’s something to consider when creating your personal brand. This is particularly true as this demographic craves authenticity from brands, meaning that you must communicate a message that is earnest and genuine if you’re to achieve success. Despite this, it’s still worth outsourcing aspects of your personal branding. This helps you to strike the balance between professionalism and authenticity, especially if you focus on recruiting skilled operators to create and proofread content on your behalf. The same principle can be applied to graphic design, as it can be difficult to create a desired visual identity without a specific and relevant skill-set. So long as your provide a detailed brief to creatives and clearly define the nature of your personal brand, you can outsource skilled elements without compromising on the authenticity of your message.